The City of Melbourne is home to more than 148,000 residents, with 1 million people travelling into the city on an average weekday. In 2016, the City profiled the health and well-being of the population and found almost 50% of the adult population was not doing enough exercise. Due to the high number of office workers in the City, 77% of adults reported that their main work-based activity was sitting – much higher than Victoria’s statewide 49% average. With close to 10,000 citizen users already forming healthier, more sustainable lifestyles through their GreenMoney platform, the City of Melbourne saw an opportunity to utilise the app to encourage city dwellers to ‘Get Moving’ and start living more active lives. During March 2018, City of Melbourne in partnership with Bloomberg Philanthropies’ Partnership for Healthy Cities and Vital Strategies – launched the GreenMoney ‘Get Moving’ 8-week challenge. 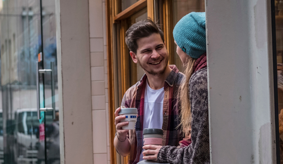 The focus of the campaign was to encourage and motivate healthier habits in Melbournians to reduce non-communicable diseases (NCDs) and injuries, such as cardiovascular disease, cancer, diabetes and chronic respiratory diseases. By encouraging more walking and cycling, the city hoped to improve well-being and prevent disease. Custom web page and promotional animations. Design of motivational weekly email series. Deployment of the new ‘Get Moving’ category on the GreenMoney platform to help users identify challenges from the program. Challenge content such as self-reported selfie of Fitbit steps, attending a workshop. Integration with City of Melbourne recreational centres, providing users with vouchers for free swims and gym sessions as rewards for participating. User feedback and surveys with GreenMoney points instantly awarded to participants upon completion. 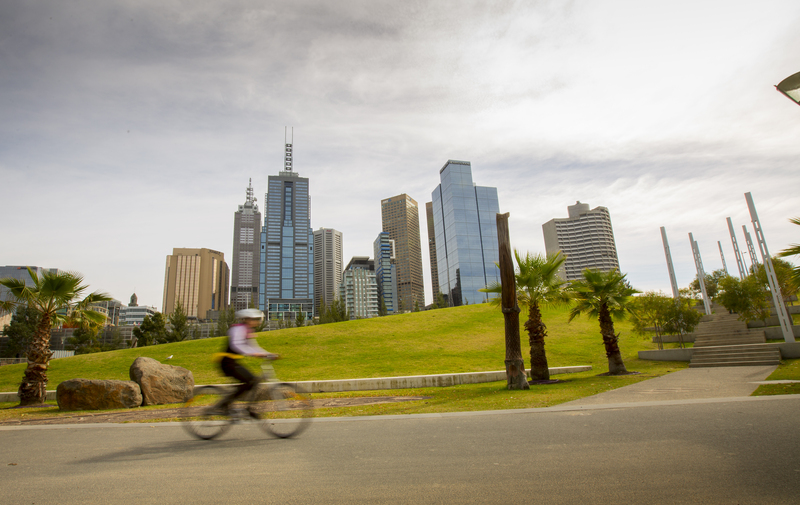 Over 660 city workers and residents joined the Get Moving Melbourne 8-week program. Over 1,360 participated in the 30+ Get Moving challenges to learn, log a walk/ride, attend a workshop or complete a quiz. Increase in users that redeemed health rewards for a free swim, free gym pass with 106 reward offers claimed.